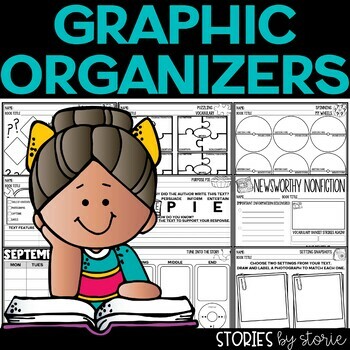 Reading response sheets, graphic organizers, & more make up the contents of this 150 page pack. 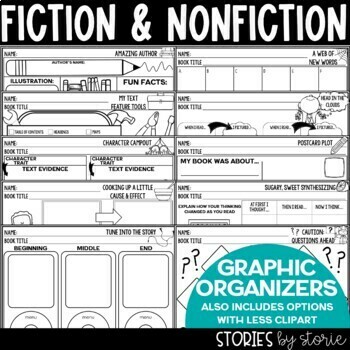 These pages are great for practicing a variety of reading skills. 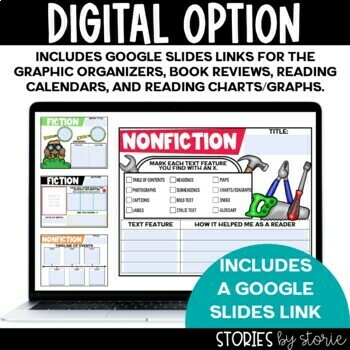 You can use them to model with the whole class, in a small group setting, or for independent practice. Since they are all black and white, you just need to print your copies and you’re ready to go. 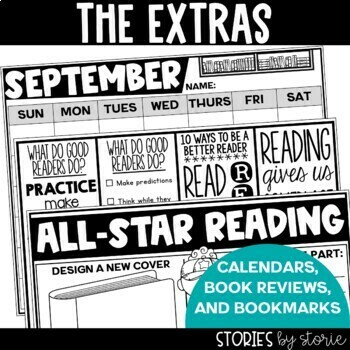 Also included are blank reading calendars, reading wish lists, book reviews, and book marks. Please click on the preview to catch a glimpse of what's included in the file. If you have any questions, please contact me prior to your purchase.